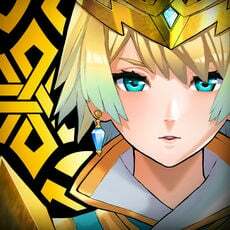 How Was the New Year's Step-Up? 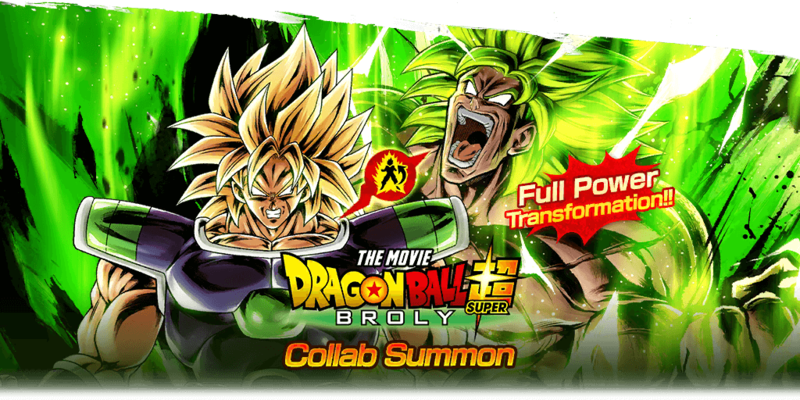 This banner featured some strong Saiyan Fighters as well as Fighters with a new Tag: God Ki. If there was ever a Tag that would replace Saiyans, this would be it. Granted, the Fighters featured seem to be geared towards being excellent bench Fighters for the Tag in the future but unlike most Fighters that are on the bench of a certain Team, these God Ki Fighters are usable in a Match if need be. 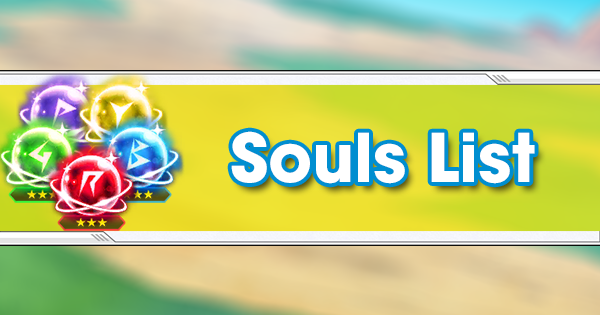 This banner will be around for quite a while and is still worth summoning on. 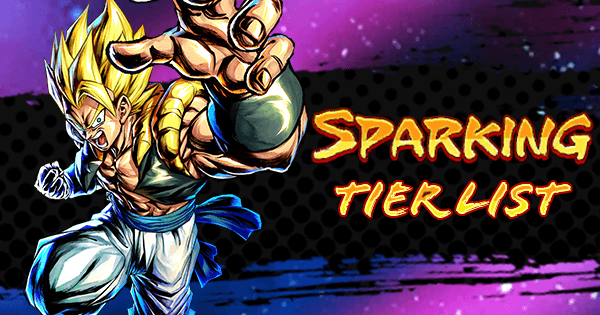 SP SSJ Broly PUR is currently the best Fighter in the game by a noticeable margin and other pull-able Fighters work well with him due to their Sagas Warriors Synergy. 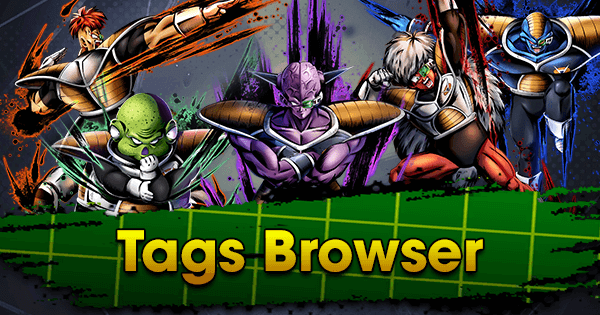 This banner gave us more Future Tag Fighters with an emphasis on Hybrid Saiyans. If you were lucky enough to pull SP SSJ Gohan YEL or SP SSJ2 Teen Trunks BLU and get them to 5 stars, you get a massive Z-Ability Buff to either Future Fighters or Hybrid Saiyans. 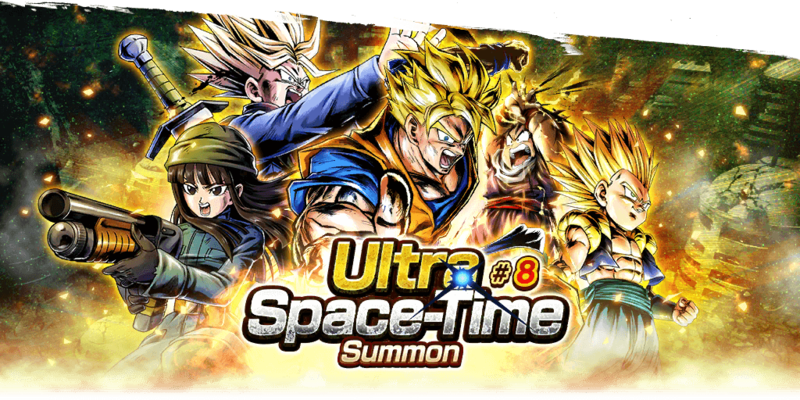 Feel free to summon on this banner if you foresee yourself using Hybrid Saiyans, Androids or Future Fighters, but I wouldn’t go too crazy if you are on a budget. 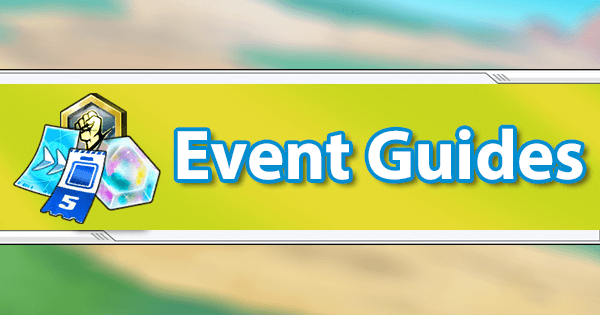 Gogeta Blue is almost certainly around the corner. Still the kings of PVP, they are not only still the best Tag but have multiple Team options while most other Tags have one foot in the grave. 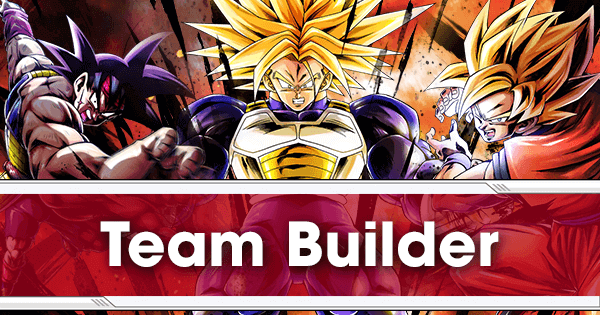 Whether you opt to go for the SP SSJ Bardock BLU-led Holy Trinity Super Saiyan Team or an SP Kaioken Goku BLU centric Team, you really can’t go wrong. Things are only going to get better for the Tag too; Gogeta Blue’s almost certain and imminent arrival will give them yet another Boost--even if his Z-Ability does not work with the Tag. 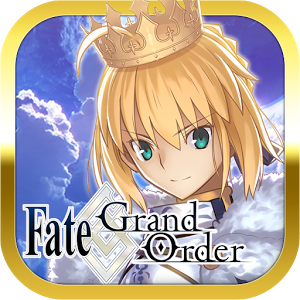 At long last, they have finally gotten some semblance of help after what seemed like an eternity with no new releases for the Tag. 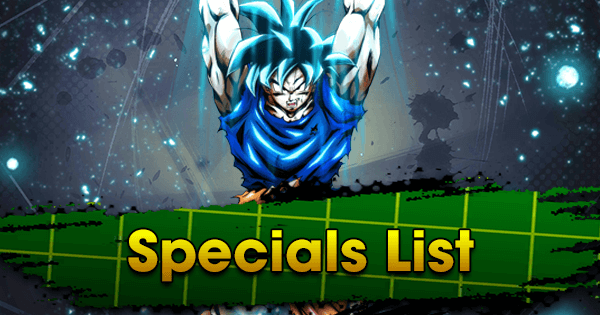 SP SSJ Gohan YEL and SP SSJ2 Teen Trunks BLU have arrived, and give the Tag a much-needed Boost in stats as well as valuable Z-Abilities. 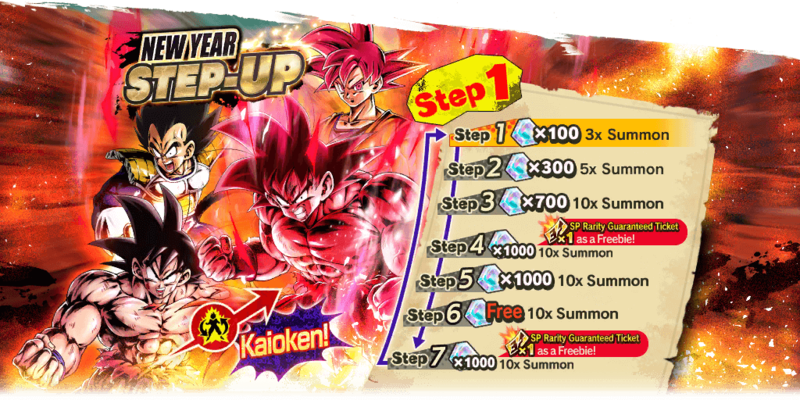 Granted, you still must get them both to 5 stars to reap the benefits of the Hybrid Saiyan Z-Ability, but if you manage to, they are an excellent addition. 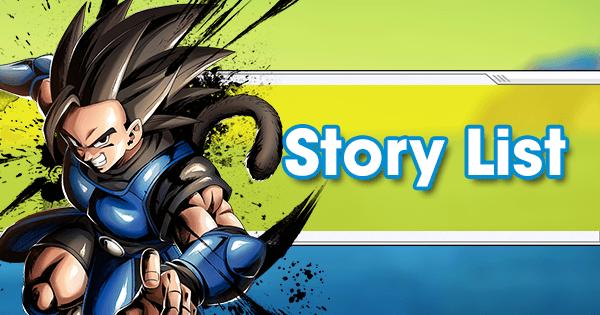 SP SSJ Gohan YEL Buffs Hybrid Saiyan Strike Attack, which is ideal seeing as most Hybrid Saiyans are Melee Fighters. 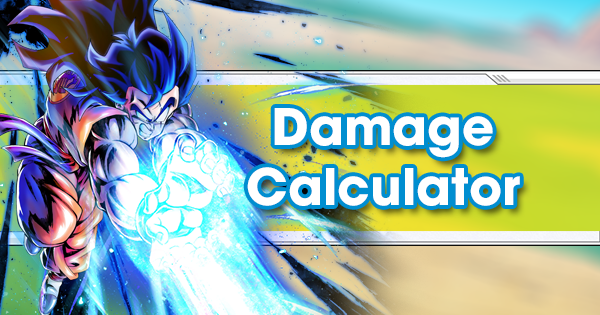 While SP SSJ2 Trunks BLU is a Ranged Fighter that only Boosts Hybrid Saiyan Blast Defense, the fact that he is Blue more than makes up for this. Hybrid Saiyans haven’t gotten a Blue SP Fighter in a while, which put them at a crippling disadvantage to Fighters such as SP PF Cell RED and SP Super Gogeta RED in the past. Not much has changed with this Tag since the last Meta Shift, although SP Fury Broly RED is now farmable up to 5 stars, which gives the Tag more Strike Attack via his Z-Ability. This Team remains a great alternative to Saiyans, but they are still missing one very important thing: a Z-Ability Buff to Health. As soon as they get this, they will arguably be just as good as any other Team in the game due to how well they Synergize. 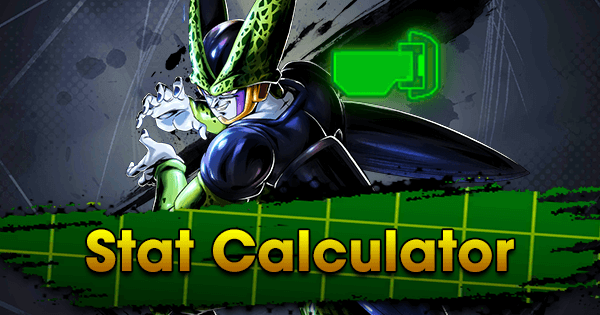 They have a new addition in SP Vegeta GRN, who’s a Defensive option that works very well with SP Captain Ginyu GRN due to his Z-Ability aiding Green Strike and Blast Defense. Seeing as Super Saiyans are still the best Team in the game, Frieza Force and Lineage of Evil are just as valuable as before. 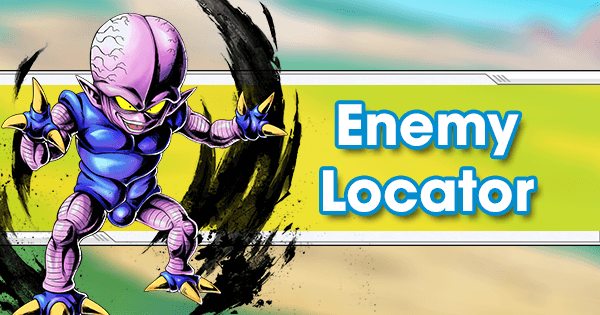 SP FF Frieza YEL can still be a nuisance to Super Saiyans, and SP Chilled PUR is excellent Rising Rush fodder due to the Defense Buff he gives the Team when killed. One thing I have noticed playing extensively against this Team is that their lack of a Blue is becoming a real problem. It’s true that SP FF Frieza YEL does well against Saiyans, but outside of EX Zarbon BLU, they have absolutely nothing to stand against SP Super Gogeta RED or SP Fury Broly RED. 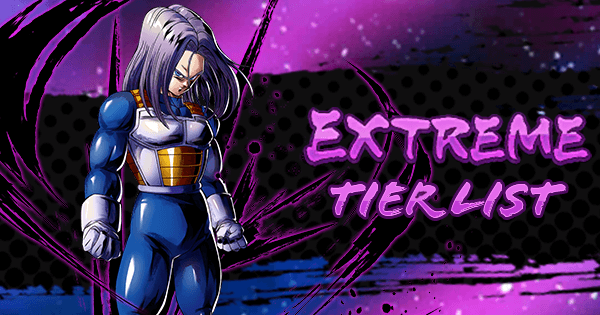 As elegant as EX Zarbon BLU is, even he has problems with these two due to his outdated stats. Nothing has changed with this Tag. They are still eagerly awaiting Super Buu and Kid Buu, one of which will hopefully have the base Health Z-Ability they desperately lack. If they continue to stagnate, they might need a Syn Shenron to keep them afloat. 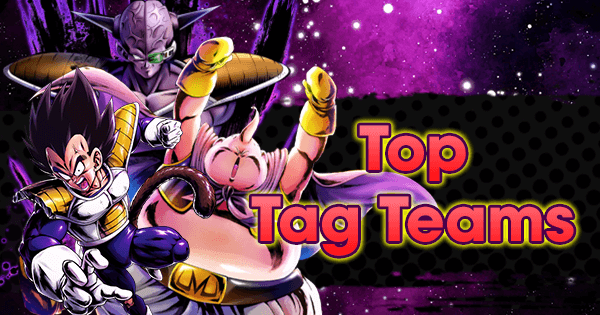 This Tag has also gained some much-needed additions through EX Android #18 PUR and EX Android #17 GRN who actually have close to SP tier stats and Android focused Z-Abilities. 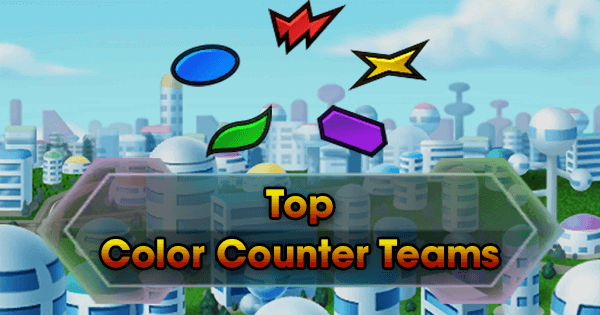 This gives them the option of replacing the old Extreme Fighters who had Android Z-Abilities. 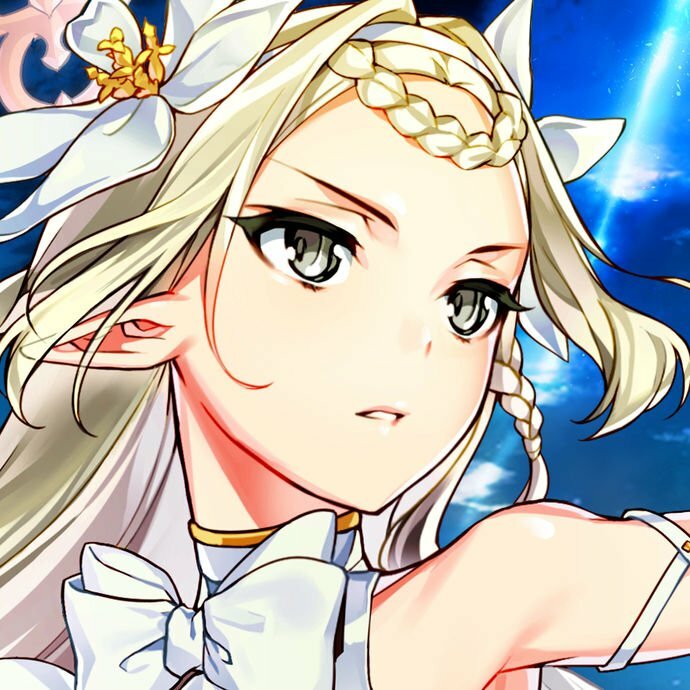 Even SP Androids are being power crept by these new releases. Super 17 or Android #13 remain options that could come relatively soon. 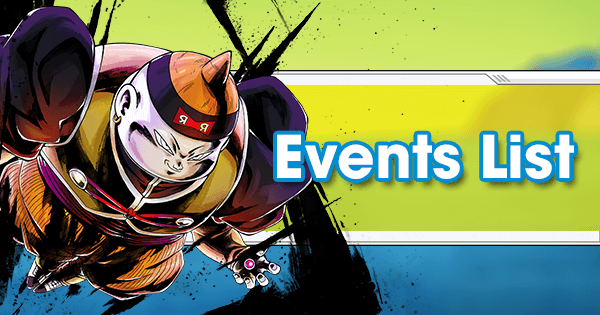 Although, we have seen some Dragon Ball Super Fighters end up in recent banners, so maybe a Tournament of Power Android #17 variant is on the way. 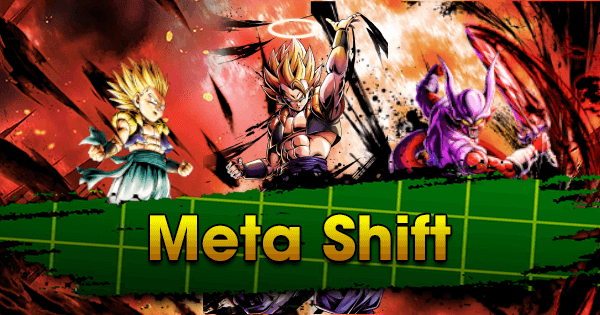 Super Saiyans remain the top Team in the game, although things can be shaken up quite a bit depending on how Gogeta Blue operates. 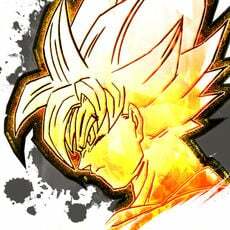 If he is a counter to SP SSJ Broly PUR, this could deter many people from using the Super Saiyan Team so frequently. 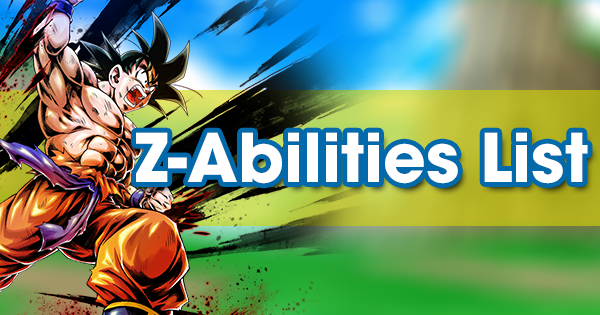 Alternatively, he could have a Sagas Warriors Z-Ability, making that Team the best in the game. 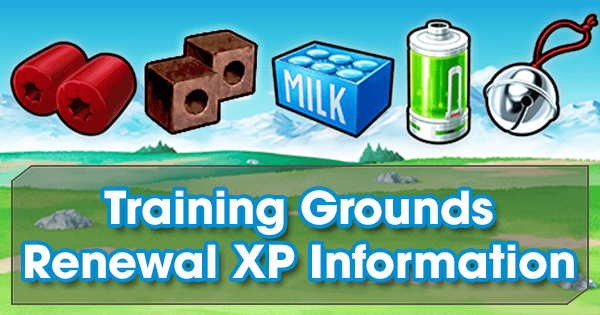 This is a re-run Equip that was previously featured as a PVP reward. This Ki. 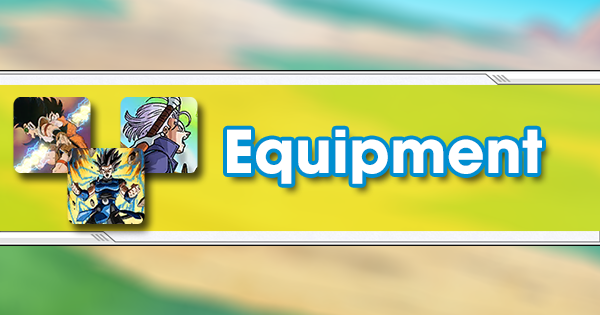 It's Gotta Be... is a good Equip to use on any Ranged Hybrid Saiyans, despite the wasted Critical slot.